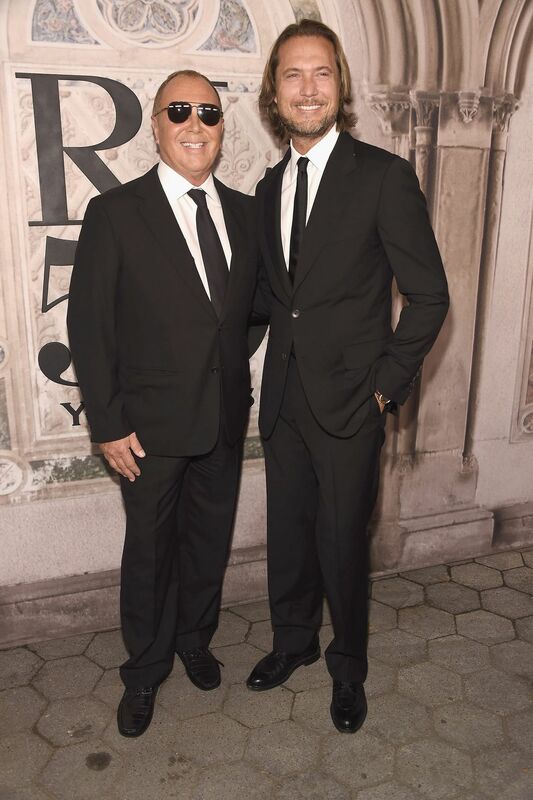 Ralph Lauren marked its 50th anniversary with a bash at the Bethesda Terrace in central park and it was a star-studded event. 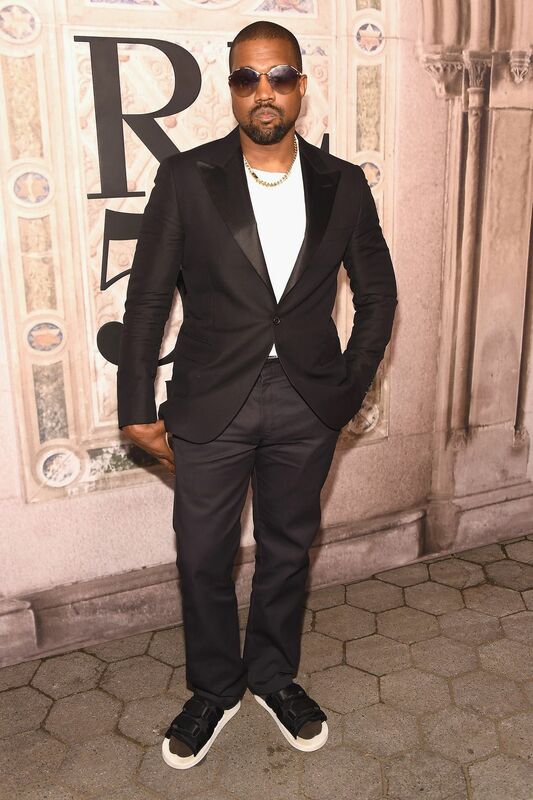 Celebrities in attendance included Oprah Winfrey, Kanye West, Nick Jonas, Priyanka Chopra, Traciee Ellis Ross, Robert De Niro, Blake Lively, Maria Sharapova, Chance the Rapper and Camila Coelho. Top designers at the event included Tory Burch, Diane Von Furstenberg, Michael Kors, Jason Wu and Tommy Hilfiger. The event saw celebrities channelling old Hollywood glam like Priyanka Chopra wore a crystal-embellished Ralph Lauren collection gown while her arm candy Nick Jonas, was also wearing a Ralph Lauren Purple Label. Top Style Raven Blake Lively turned out in an androgynous tux and a cane while model and actress, Rosie Huntington Whiteley was her style opposite in a tux dress.